We also carry a large variety of implements, such as Cadman Irrigation, Woods Equipment and Quicke Loaders, just to name a few. 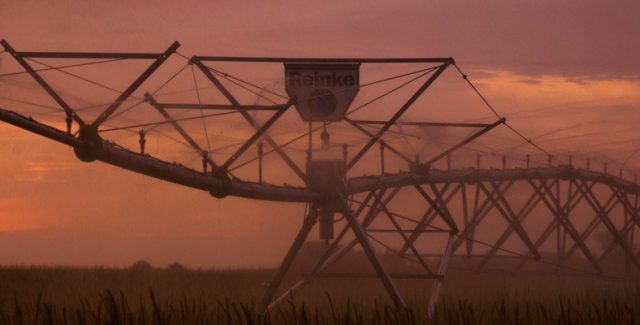 We stock a full line of agricultural and hydraulic parts, and our complete service center is always ready to help you get back in the field faster. 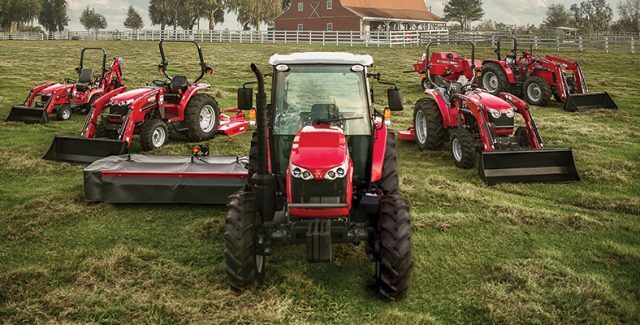 For the ultimate in versatility and durability, look no further than our lineup of Massey Ferguson equipment. With smart features, dependable operation and legendary performance, Massey Ferguson equipment is a great fit for any farm or property.